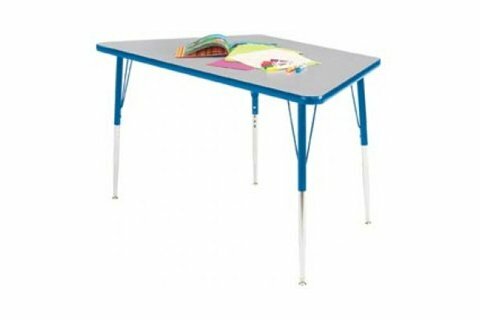 These trapezoid activity tables are extra-tough and ready to stand up to years of fun! 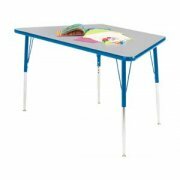 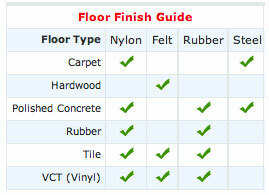 The tabletops feature a high-pressure laminate finish that is easy to wipe clean. 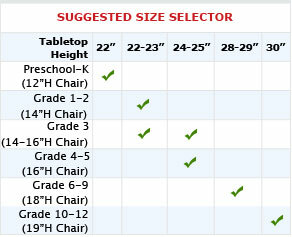 Whatever your kids get up to, it's up to you to provide them with a great educational experience, so leave it up to us to provide the perfect activity table for anything your kids need.